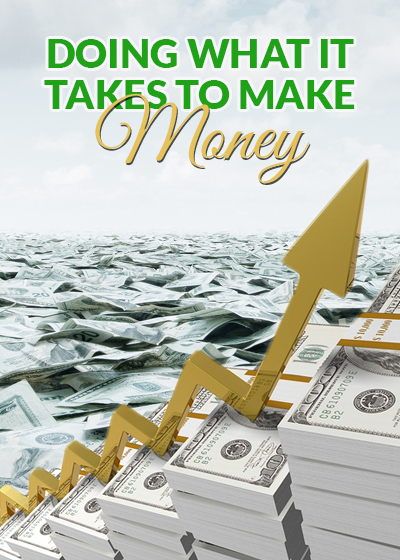 In this no-holds-barred interview with multi-millionaire Loral Langemeier and Master Trainer Mark Nichols, we’ll show you exactly what it takes for you to shift your mindset and behaviors so that you can make new money – FAST! The inside scoop on the mindset of the wealthy – and how you can start thinking like them! Why rearranging your debt will never solve your money problems – and what you need to do instead! Why “spending less than you make” is a bad money plan – and how you can change this useless formula! PLUS SOOOO much more!